Welcome, We Are Glad You're Here! At APACHE, our desire is to build community among homeschooling families and provide resources that equip, support and encourage them in their efforts. Please let us know if there is anything we can do to help you in your homeshooling journey. The work of APACHE is only possible through the efforts of many volunteers and the Board of Directors. The APACHE Board of Directors is seeking several couples to join the Board. The Board meets monthly, providing oversight and leadership for APACHE as a tax-exempt organization as well as its sponsored events/activities. We ask that you prayerfully consider serving our homeschool community in this way. In order to continue offering local events and opportunities, your help is needed. There are many opportunities to help with a variety of tasks/needs, both on the Board and as a subscriber volunteer. For more information or to volunteer, email us at info@apachecentralillinois.org. The Board of Directors has an IMMEDIATE opening for a Treasurer. The Treasurer maintains all financial records of APACHE business, including income and payments. Other duties/responsibilities include: prepare financial reports, issue payments, approve expenses, maintain bank accounts; work with APACHE's accountant to submit tax forms annually. Desired skills and abilities include: good stewardship of finances, excellent record-keeping and communication skills. For more information about the Treasurer position or to volunteer, contact Bryan Pullen at bryan@pullencpa.com. 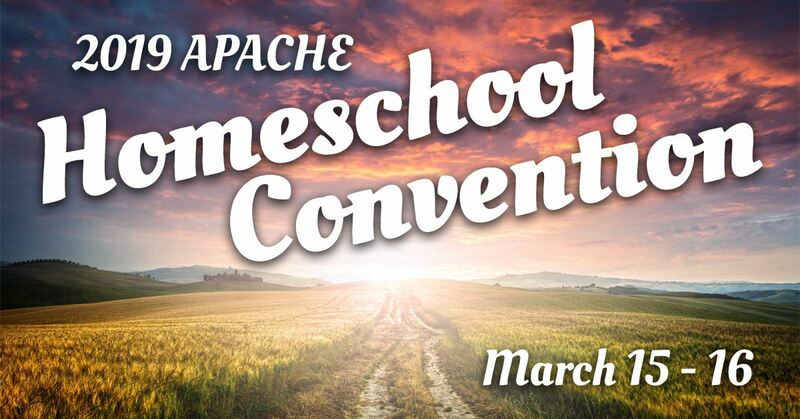 Our 2019 APACHE Homeschool Convention may be over, but you can still order MP3 recordings of this year's speakers. Purchase a full set of recordings for $60 or select individual sessions for just $5 each. 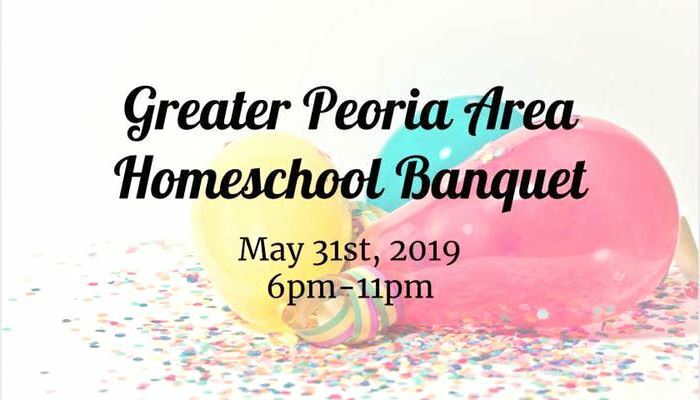 For questions regarding APACHE newsletter submissions, the 2019 APACHE Homeschool Convention or homeschooling in general, please send an email to info@apachecentralillinois.org. An APACHE Board member will respond as soon as possible.